After over a thousand votes cast and 1,500 poutines sold we have our winners. Cornwall, ONT, May 30, 2016: The Seaway Food Festival released the final list of winners in the city’s inaugural La Poutine Week which took place from May 24th to May 28th. 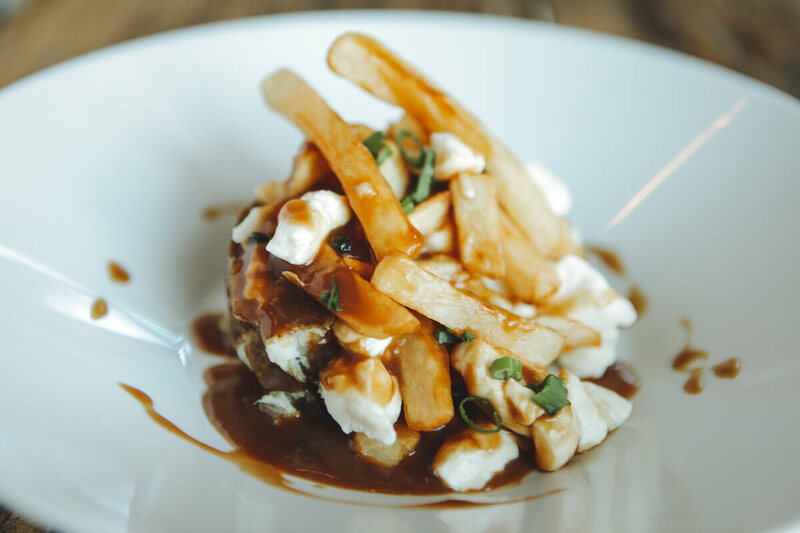 The concept was pretty simple: local selected restaurants developed special poutine dishes and customers voted for their favourite one. 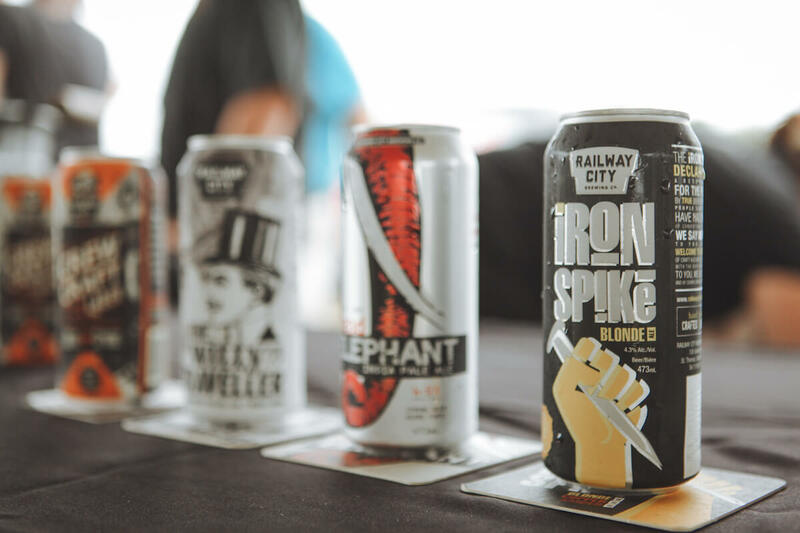 Thirteen (13) establishments battled in this friendly competition where three (3) awards were up for grabs: The People’s Choice Award, The Jury Award, and The Poutine Of The Year. The People’s Choice Award: This award is given to the poutine who received the most votes online and via the App. The Jury Award: This award is given out by our panel of local judges to the poutine who best embodies the essence of La Poutine Week. The criteria in which all poutines were considered were: presentation, creativity (name & concept), and level of difficulty (ingredients & approach). The last determining factor was the taste test which took place Saturday May 28th. Our judges for this award were: Meagan McDonald (Hunt Insurance, First Vice-President Cornwall Chamber of Commerce), Rick Shaver (Publisher Seaway News), Bernadette Clement (City Councilor), Kat Rendek (Coordinator All Things Food), and Kevin Lajoie (Public Information Coordinator for the City of Cornwall). Finalists: The Village Diner, Nautica Grill, Chef In A Bun, Eight Zero Zero, Bar Q, and Jet Set Pub. 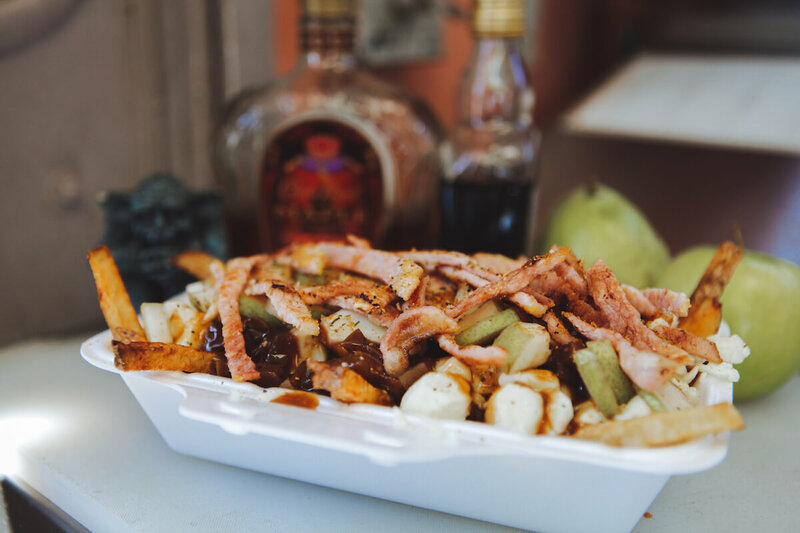 The Poutine Of The Year: This award is given out by the Seaway Food Festival and La Poutine Week. It is intended to recognize overall the most outstanding poutine of the week in taste, creativity, artistic presentation, and execution. Honorable Mentions: Sheep’s Head Bistro’s “Sea-cilian” & Truffles Burger Bar’s “Ragù Il Verro”. 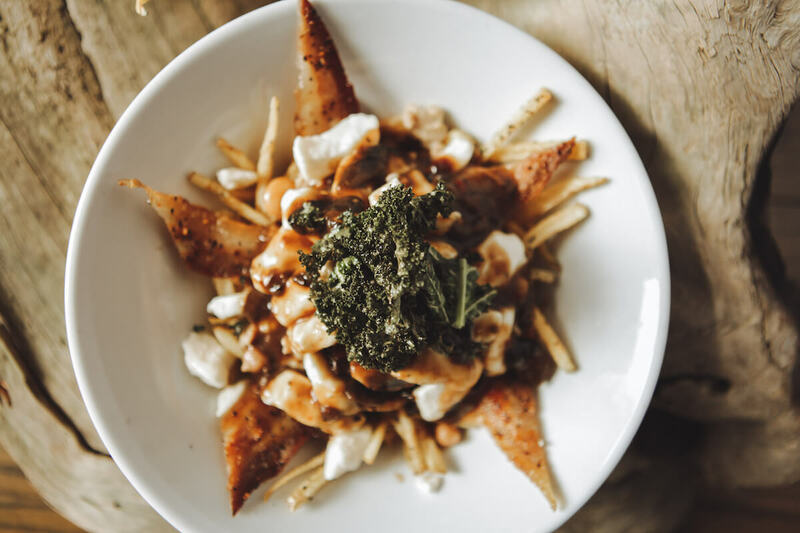 The Seaway Food Festival wants to thank the restaurants and the “Seaway Foodies” for making our first edition of La Poutine Week a massive success: “We are completely blown away on how quickly and positively this concept was embraced by the restaurants and the community. Surely the competition aspect is what drove this event. We were fortunate to see some very creative and delicious poutines produced by every establishment. Although some were recognized officially, it goes without saying that the true winner was our local restaurant scene. 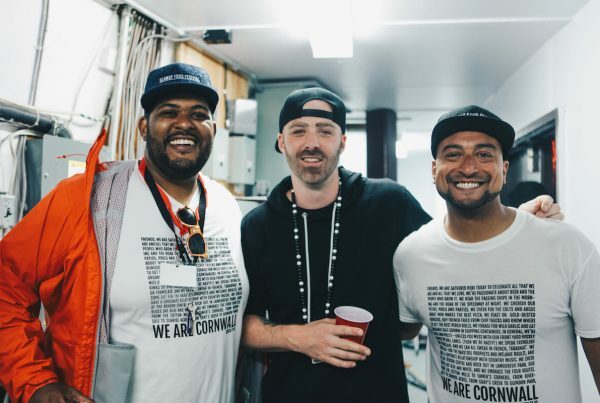 The ultimate goal was to celebrate our “national dish” as a community, and we believe we accomplished that in spades,” concluded Seaway Food Festival Director Sebastien Manigat.